Where can I find reliable builders in Enfield? 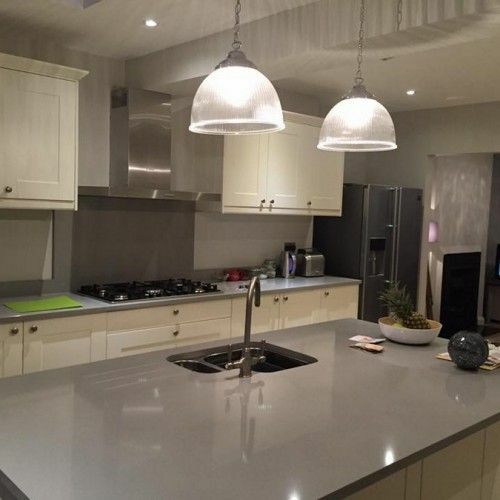 Home > Where can I find reliable builders in Enfield? Where can I find reliable builders in Enfield? If this question sounds all too familiar, get in touch with Firtree Building Services and see how we can help. 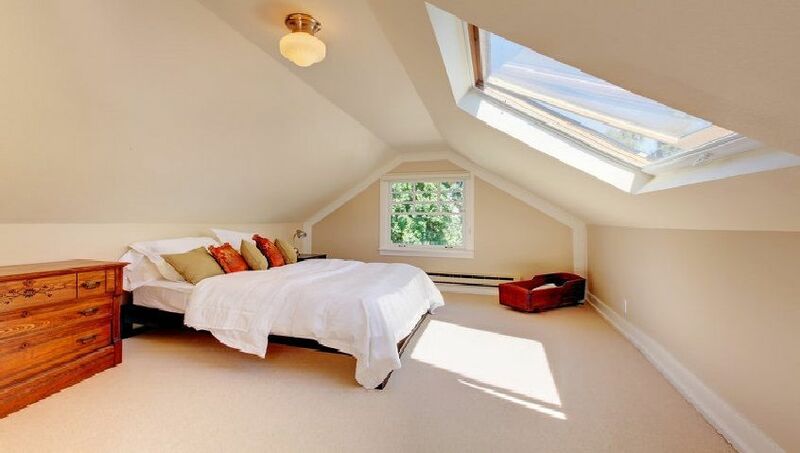 Whether you’re looking to adapt your attic into something a little more functional or expand your living space with an extension, we are here to help. Boasting prices affordable prices and outstanding attention to detail, we are the number one choice to make your dream project a reality. Any building project brings its own set of unique challenges that must be overcome. If you lack experience or time, this can often result in major setbacks which could delay the completion of your new conversion or extension by months. You could also find yourself haemorrhaging money having to fix costly mistakes. Why endure all this hassle? 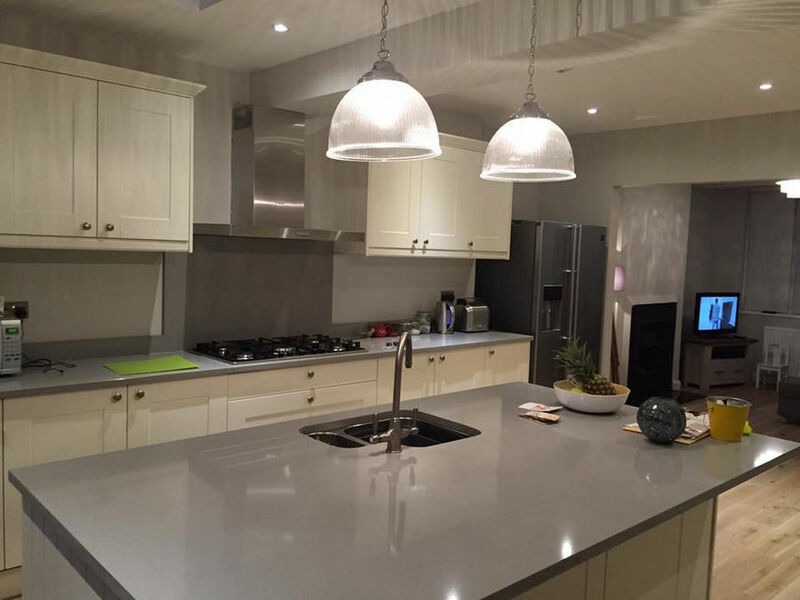 Simply call our builders in Enfield today for the stunning results. Not only do our Enfield builders have the required experience but the skills and expertise necessary to provide exceptional finishes. You will be provided with a FREE consultation, and our team will be happy to talk you through the entire process as well as discuss your ideas and make suggestions of our own. To learn more about what the best building contractors Enfield can do for you, please read on below. Here at Firtree Building Services, we are passionate about finding new and exciting ways to help our customers realise aspirations of a better home. 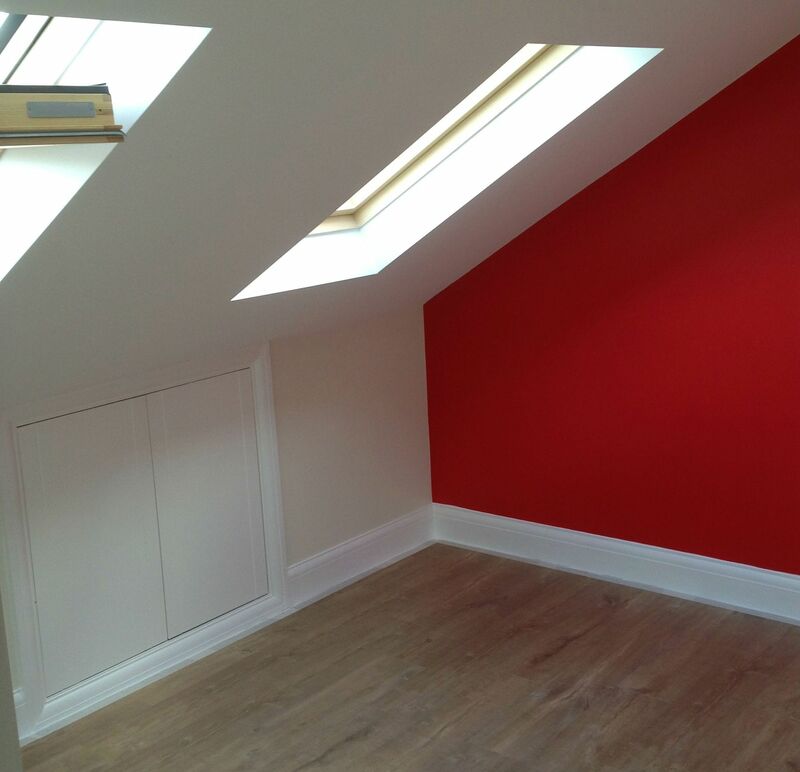 The average price of a loft conversion supplied by our builders in Enfield is between £30,000 and £40,000. However, the benefits of lost conversions far outweigh the initial price. For instance, a conversion will add significant value to any property, increase its saleability and provide you with a massive increase in available space. You could turn your new conversion into an office, playroom, home theatre, bedroom, nursery, and so on – the sky is the limit! Plus, choosing builders Enfield can trust means you won’t have to worry about a thing. Best of all is that you won’t have to wait around for planning permission as most loft conversions are covered under permitted development. At Firtree Building Services, we aim to have all conversions finished within 6-7 weeks, and our builders in Enfield will even supply you with all the necessary building certificates. Why stop there? 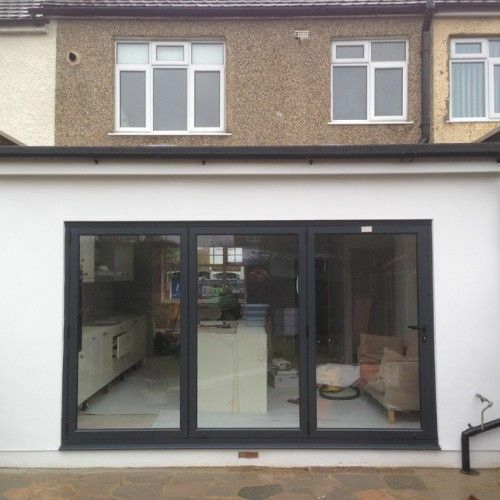 If you’re looking to maximise your space, then our home extensions will help you to do just that. Unlike loft conversions, an extension typically requires planning permission; however, we will be more than happy to handle the application on your behalf. 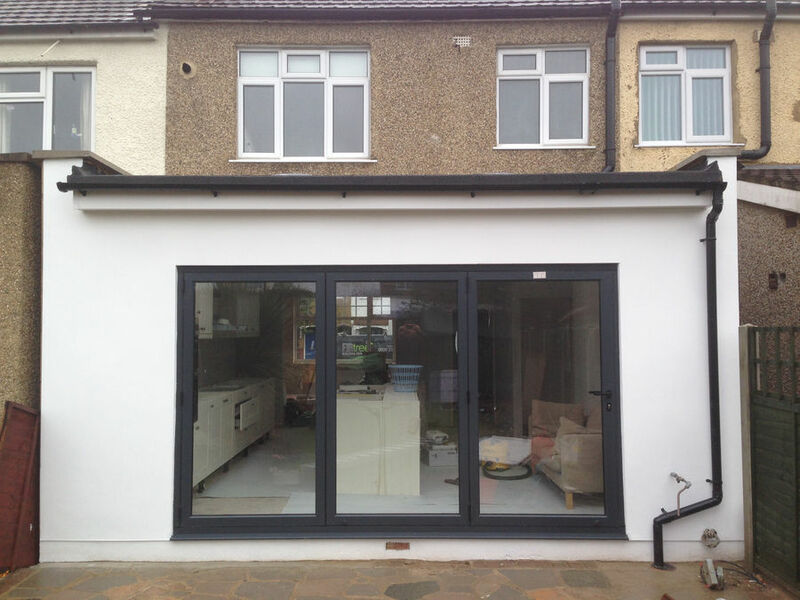 From single to double storey extensions, nothing is beyond the capability of our Enfield builders. Some people choose to treat themselves to a new conservatory, others desire a bigger kitchen. When combined with a loft conversion, you could potentially increase a property from 2 or 3 bedrooms to 4 or 5 bedrooms! Moving property isn’t necessarily going to provide you with what you need. Whereas, instructing our builders in Enfield to build an extension tailored to your exacting specifications will. Not only that but it will also spare you the extortionate costs associated with moving home. Whether you’re a fan of modern design or looking for something a little more traditional looking, our extensions have exactly what you are looking for. All materials will be carefully selected to ensure that they seamlessly match your property’s exterior. 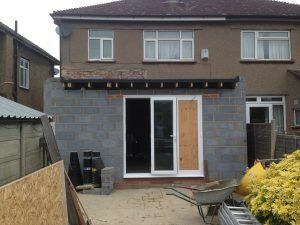 Plus, our building contractors Enfield will also tackle all of the logistical aspects associated with your home extensions project. With well over 20 years’ experience in the industry, Firtree Building Services are a company that you can trust to get the job done right. We collaborate with many different professionals including architects and designers and work closely with each of our clients. Taking full responsibility for all projects that we undertake, our builders Enfield will ensure outstanding results. Due in part to our keen understanding and insight, our established company has earned the prestigious status of a Which? Trusted Trader. Our company are also proud members of the Federation of Master Builders and boast a team of talented builders in Enfield whose skills set them apart from all the rest. Here at Firtree Building Services, our Enfield builders are committed to providing a transparent service in which you will always receive honest and impartial advice. Combine this with our highly competitive prices and 10 year guarantees, and it’s little wonder that we are the finest building contractors Enfield has to offer. Call Firtree Building Services today on 0800 270 7764 and choose us for the most reputable builders in Enfield.